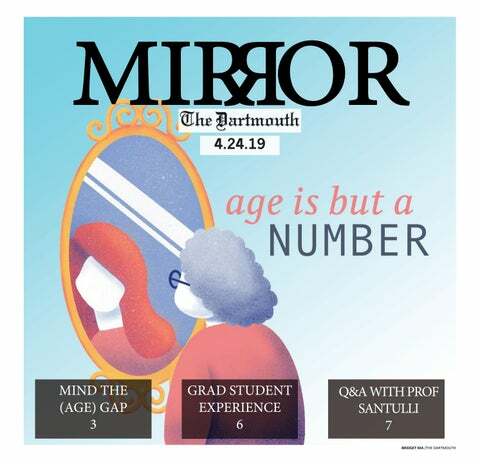 A writer for The Dartmouth once joked that staffers only know two things about me: that I’m from Hawaiʻi and that I have consistently arrived late to campus each term. This past week, orienteers from the United States and Canada traveled to Hanover for the 2016 North American Orienteering Championships, which began on Friday and concluded yesterday. Rankings aren’t everything when thinking about the best school, and that’s also true for the men’s soccer team. Students design their dorm rooms to both remind them of home and good times and to express their artistic sides. An outline of the College's new housing communities.